"Leather Color" is a required field. "Tooling" is a required field. "Conchos" is a required field. 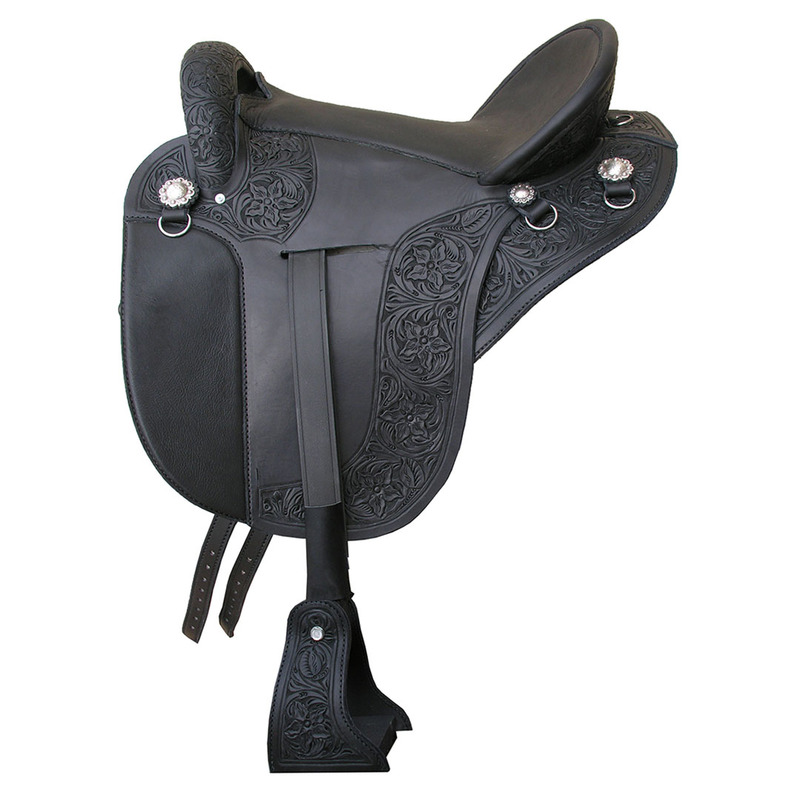 The Specialized Saddles International Saddle is a crossover trail saddle with english Styling for pure performance and comfort! 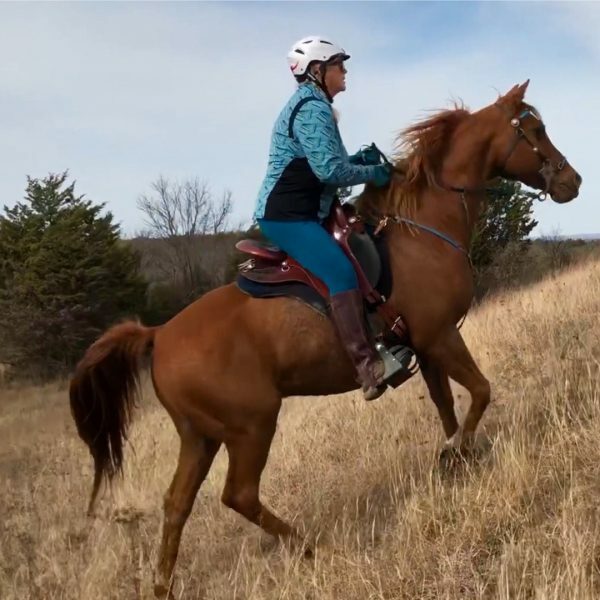 Pictured is Jonni Jewell the 2017 North American Trail Riders Commission (NATRC) Presidents Cup winner with her International saddle. 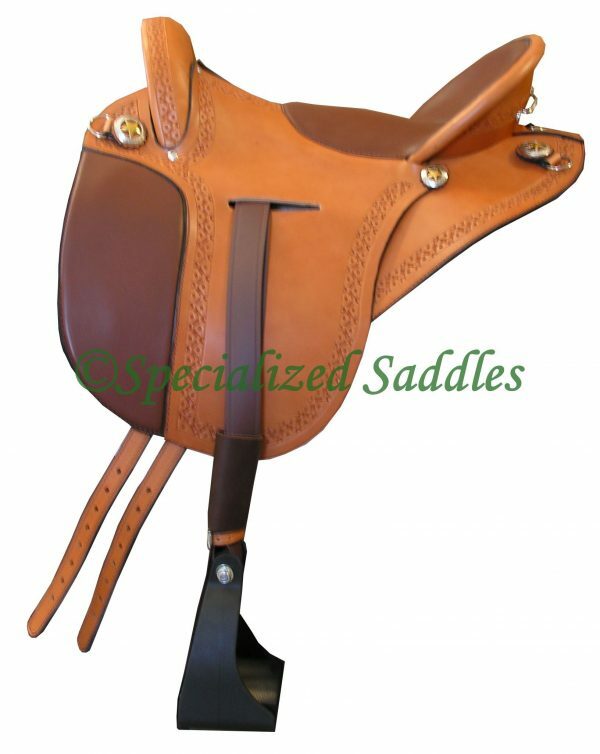 The Specialized Saddles International (English) saddle is a close contact English-style saddle built on our patented 3D Fit system. 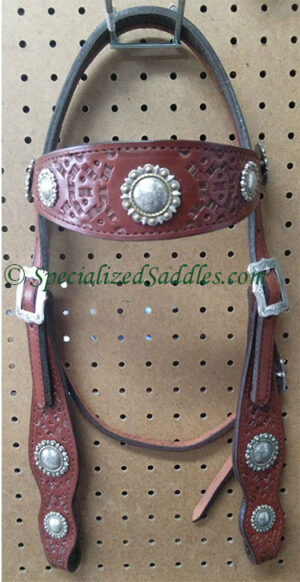 The International saddle features a crossover design with flaps & knee rolls like an English Saddle. Specialized Saddles uses a wooden tree that is not flocked. 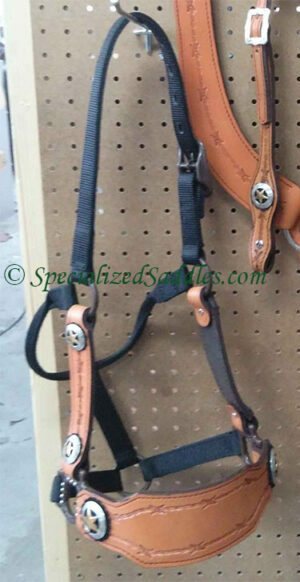 This crossover design utilizes our 3D Fitting System, providing more surface area to distribute the rider’s weight, which avoids pressure concentrations and sore backs for horses. 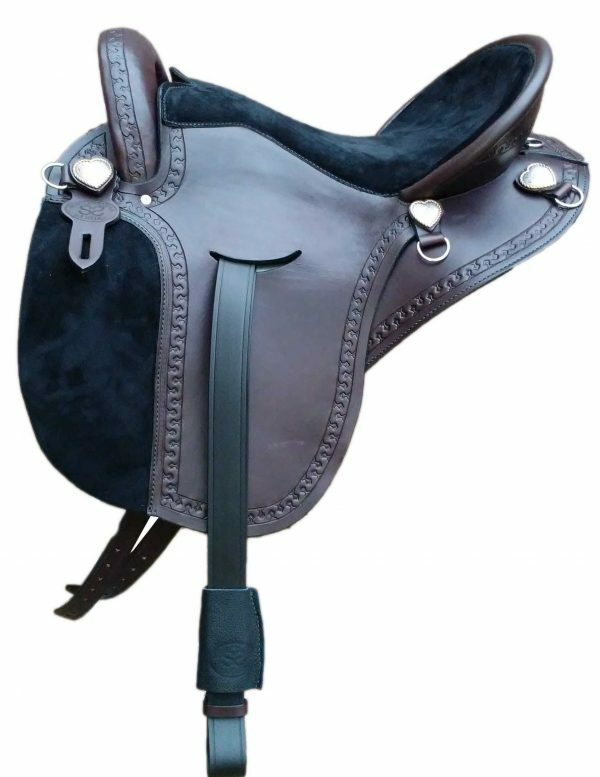 The International Saddle is popular with riders seeing additional saddle security that is provided by the saddles adjustable knee rolls. The knee rolls make the International ideal for riders that have young or gaited horses and/or ride rough terrain (trail riding, mountain riding). 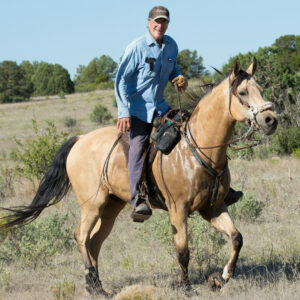 The International Saddle can be ordered with a flat seat (for riders who post or two point) or a trail seat (for gaited horse riders & trail riders). Cantles can be ordered with a cheyenne roll or a pencil roll style. 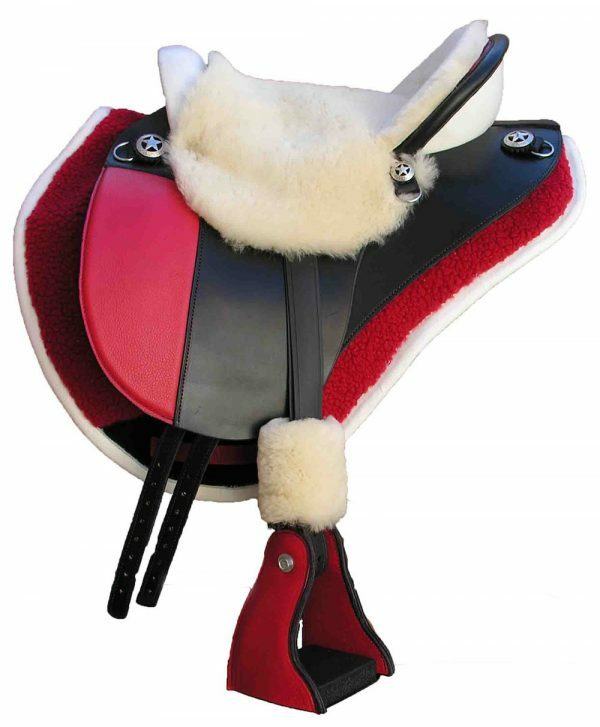 The International Saddle comes with a three position stirrup setting which allows you to move your stirrup leathers forward or back to find your most ideal & comfortable stirrup position. 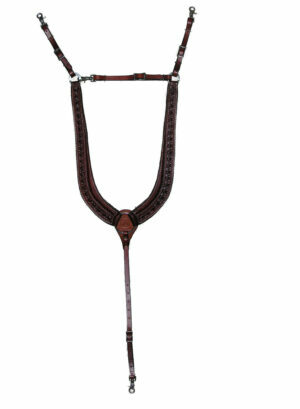 This gives you the ability find perfect balance for your body and style of horse back riding. 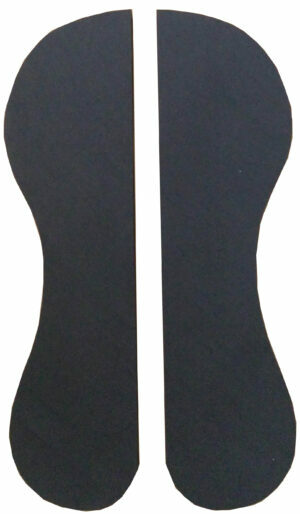 It works in conjunction with the Specialized Saddles 3D fitting system that allows our saddles to fit more than one horse. 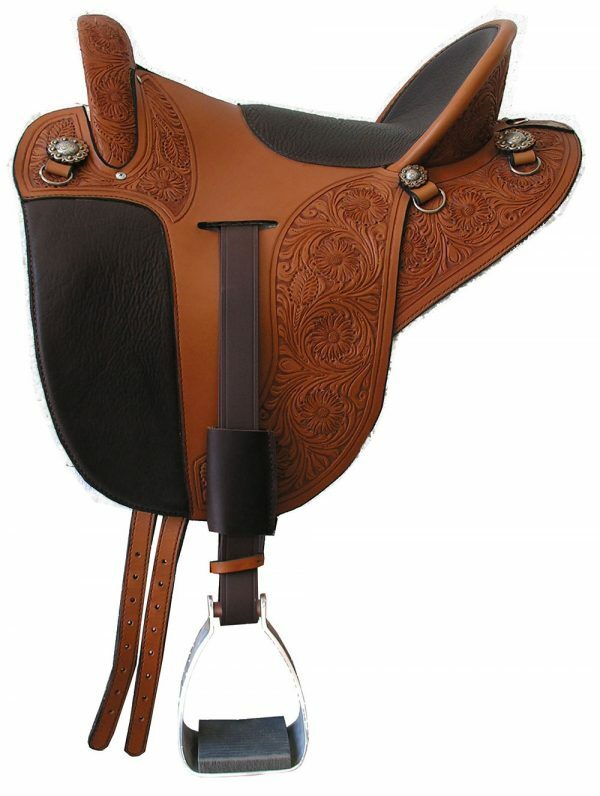 Choose every detail of your new one of a kind, hand crafted saddle with a multitude of options that will make this International saddle truly your own. 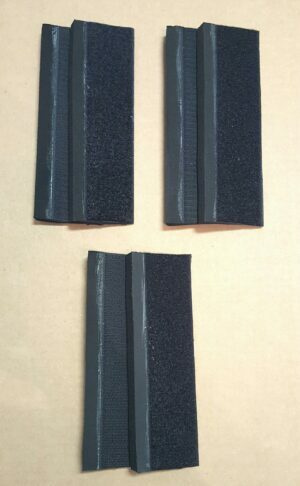 Your Specialized Saddle ships standard with black plastic stirrups, one pair of 3/4″ fitting cushions (patented 3D fitting system pads that run along the bars of the saddle) and a full shim kit. 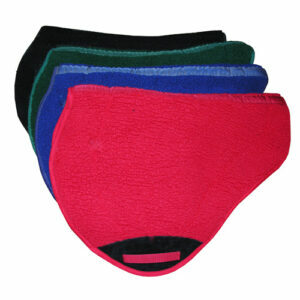 A fleece seat cover that fits over your existing seat. Add one of our cinches to your saddle order (Please indicate the size of your girth/cinch in special notes at the end of your order): English Fleece Girth (24 or 28"), English Secure Girth (24, 28 or 30"), English Mohair Girth ( 24, 28 or 32"), Western Contoured Fleece Cinch (28" or 30"), Western Brown Alpaca Cinch (28 or 32"), Western Twist Alpaca Mohair Cinch (28 or 32″), Western Black Mohair Cinch (28 or 32") .